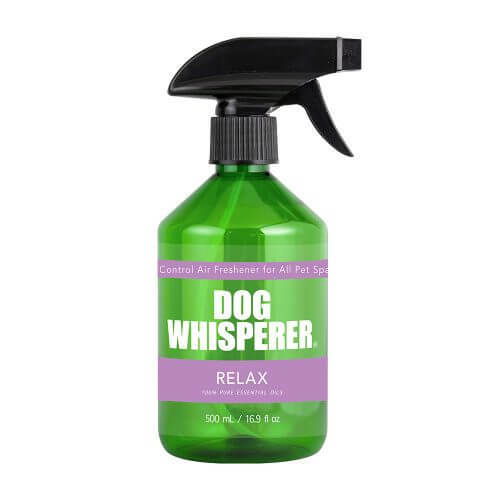 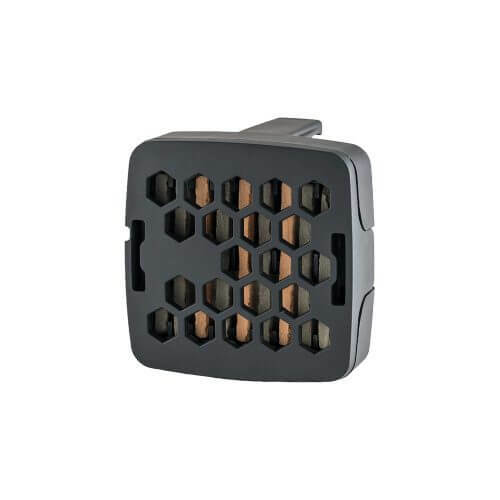 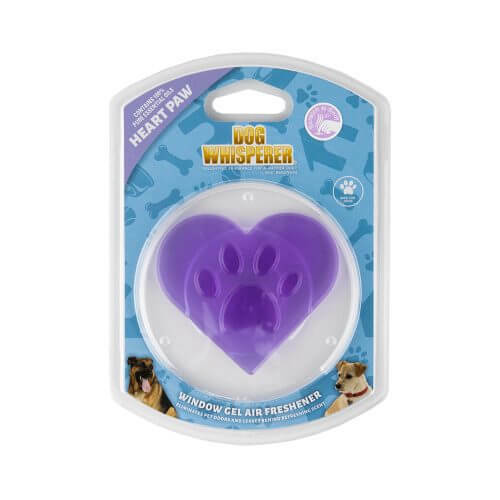 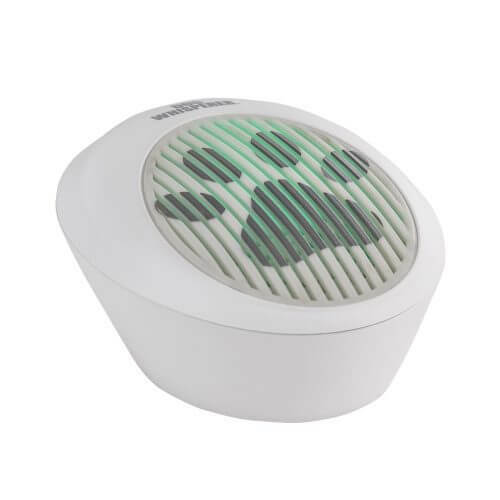 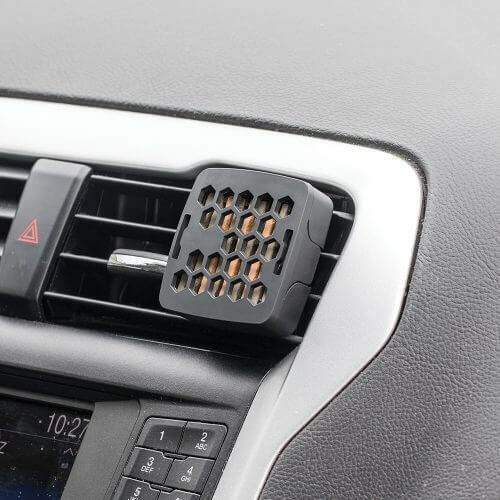 View cart “Dog Whisperer Zephyr Pet Diffuser” has been added to your cart. 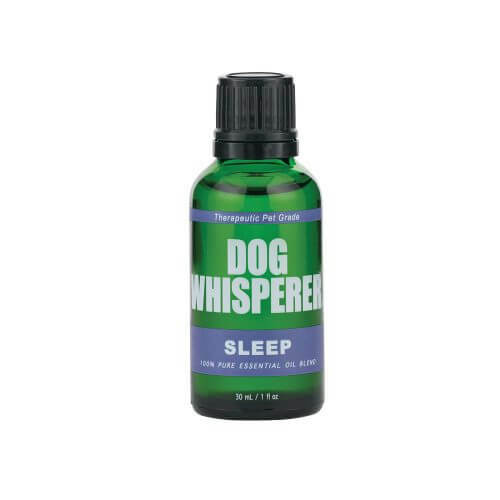 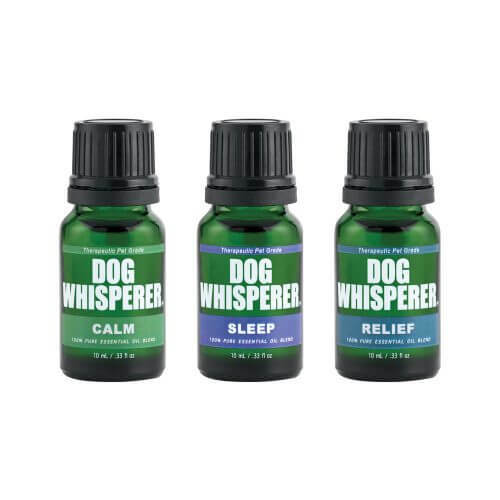 We recently partnered with the globally recognized brand, Dog Whisperer®, to further the application of Aromatherapy for use with dogs. 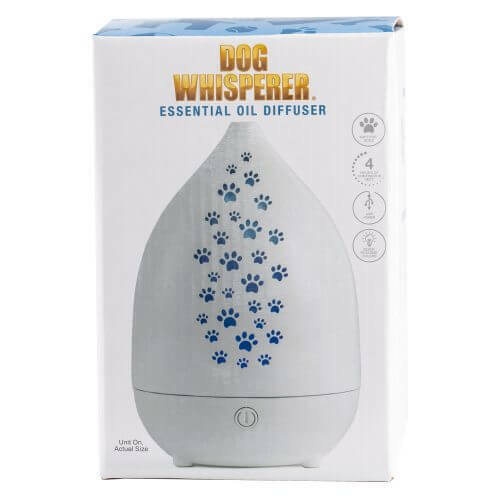 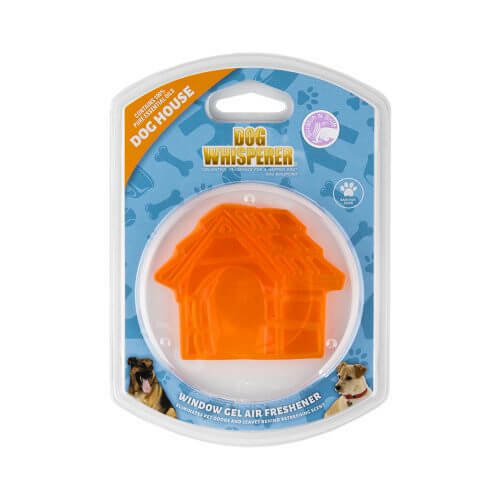 Adorable diffusers, Room Sprays and Scented Window Clings will become a necessity for you and your dog’s shared spaces. 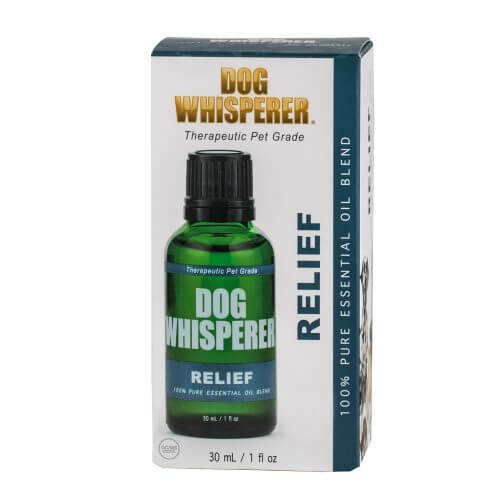 Aromatherapy is an effective way to combat a dog’s frantic behavior, but not all Essential Oils are safe for them. 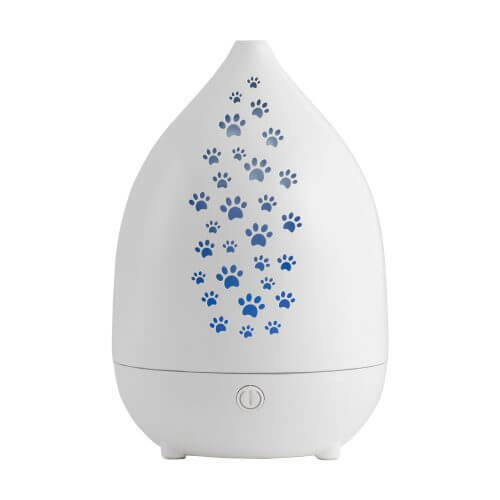 We have created dog-safe blends of 100% Pure Essential Oils that will also keep your home smelling fresh and odor free. 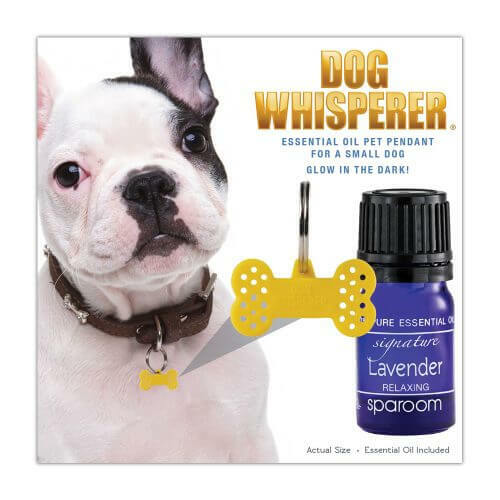 Our Essential Oil Pooch Pendant’s™ are trendy, un-invasive collar accessories and can be used with our Calm Blend of Essential Oil. 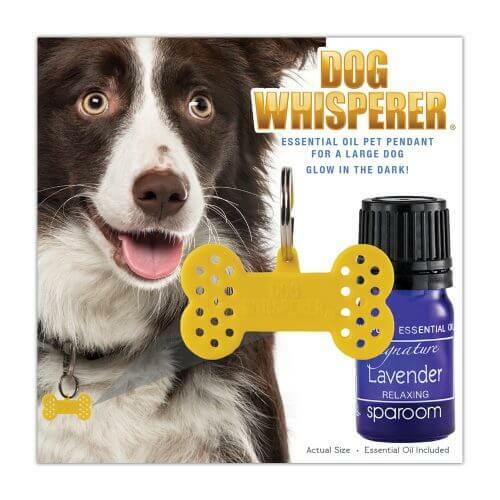 Pooch pendants will help keep your dog relaxed and obedient on walks or around the house. 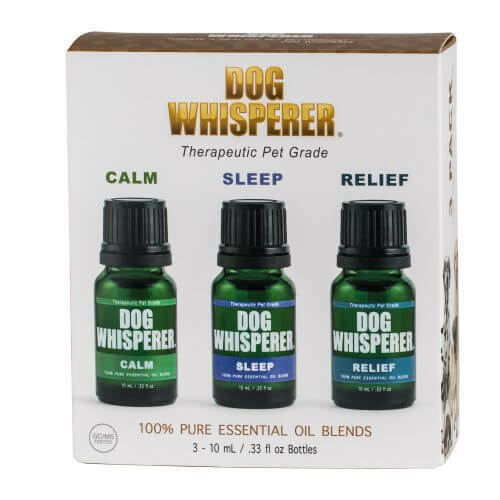 Specially crafted Dog Whisperer® Hemp Essential Oil Blends to will also help calm and give relief to your furry friend, safely and naturally.